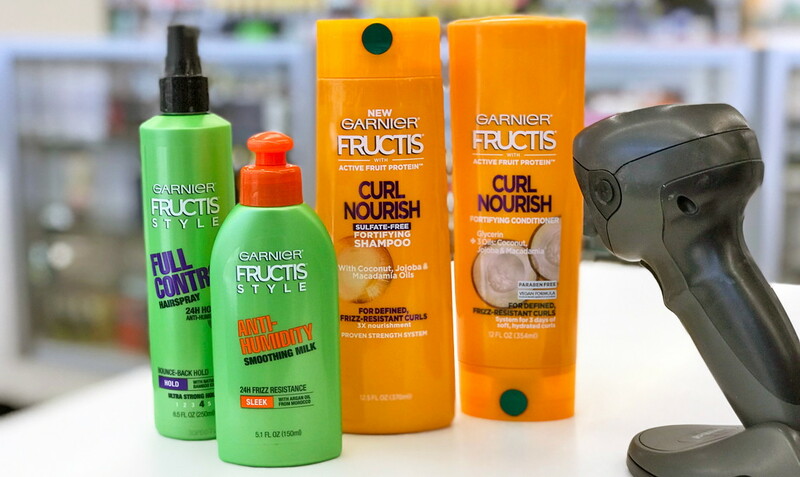 Garnier Fructis, Only $0.99 at Walgreens, Starting Sunday! 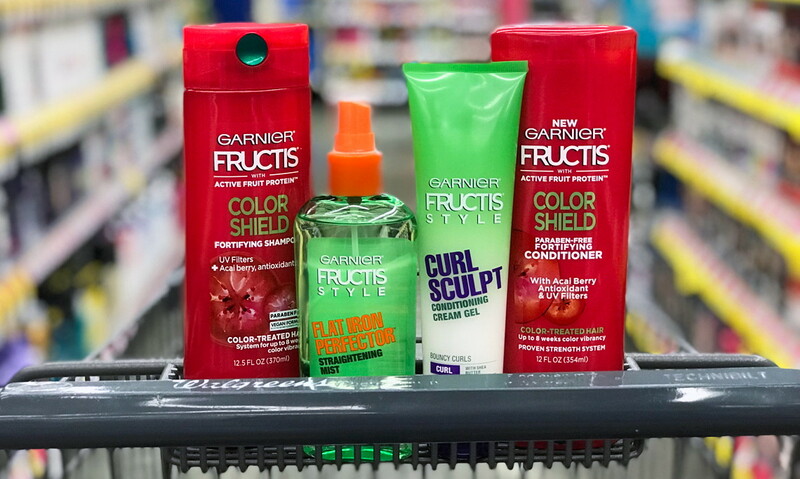 Get ready to pick up Garnier Fructis for less than a buck starting this Sunday at Walgreens! There is currently a printable coupon from coupons.com available for Garnier Fructis, but this coupon is set to disappear before next week’s sale begins. Print the coupon now to pay just $0.99 next week. Please note that the coupon has a limit of one per household, per day. If you’d like to stock up on Garnier, consider picking up a bottle each time you’re at Walgreens next week. WHAT IS A STOCK-UP PRICE? The post Garnier Fructis, Only $0.99 at Walgreens, Starting Sunday! appeared first on The Krazy Coupon Lady.